It was announced today that the legendary bucking bull, Bushwacker, is set to be retired at the end of October after his last out at the 2014 PBR World Finals in Las Vegas. It was announced in the USA Today newspaper that one of the greatest bulls, if not the greatest bull, will make his last trip inside the Thomas & Mack Arena at the end of the year. Bushwacker has some very impressive stats he has put up throughout his career which includes only being rode two times since 2009. 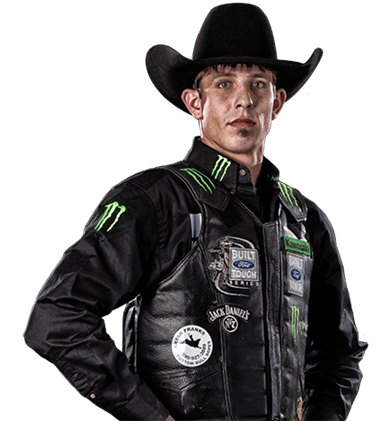 The last ride was 2013 PBR World Champ J.B. Mauney last year for 95.25 points. 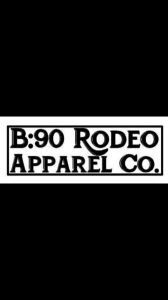 This rodeo athlete has bucked off some of the best bull riders in the world and has a 96% buck off rate over his career. 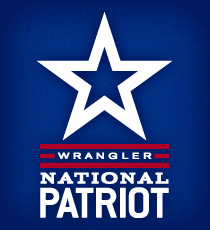 All of his career stats can be seen on the PBR athlete profile page here. People have many different favorite athletes they follow throughout the Built Ford Tough Series and that includes the bulls themselves. Over the last few years, thanks to bulls like Bushwacker, folks not only come to events to see their favorite cowboys but to see their favorite bulls as well. Before any type of retirement talks take place there is one match up that folks around the world are talking about. This weekend in Oklahoma City there is this little thing called the 15/15 Bucking Battle taking place. 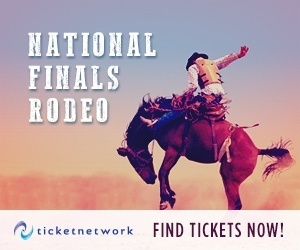 This match up is being compared to the great battle between Lane Frost and Red Rock many years ago. 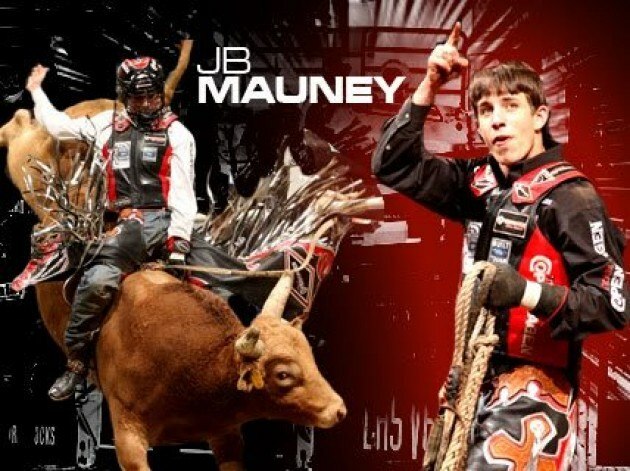 2013 PBR World Champion J.B. Mauney will climb aboard the defending bucking bull World Champion Bushwacker. These two met last year and J.B. made history by riding this 1500 pound bovine to the 8-second buzzer for a huge score of 95.25 just down the road in Tulsa, OK. So far this year J.B. has broken a long standing consecutive ride record with riding 16 straight and now he has this in front of him. An up and coming world champ against a retiring world champ! Everyone inside the Chesapeake Energy Arena will witness one of the greatest moments in bull riding history no matter the outcome. J.B. Mauney has a history of coming up big against the toughest bulls in the business. 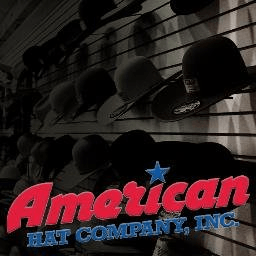 This is supported by the fact that Mauney has a qualified ride on 13 of the Top 25 PBR bulls throughout his Built Ford Tough Series career. 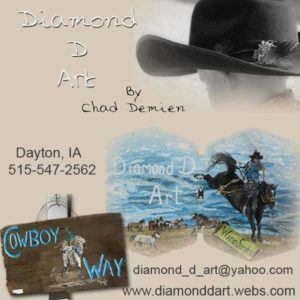 This fact along with fact that the 2013 World Champion has a 53 percent success rate against the Top 25 bulls during his young and growing career makes him unstoppable in anything he puts his mind to. He is not afraid and actually welcomes the chance to ride the top bulls in the world and he has ridden every World Champion Bull since 2007 at least once which is an absolutely astonishing fact that will be hard for anyone to beat in the future. 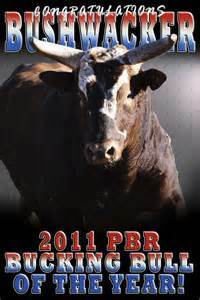 Bushwacker will be in the spot light again this Saturday in Oklahoma City at the 15/15 Bucking Battle. 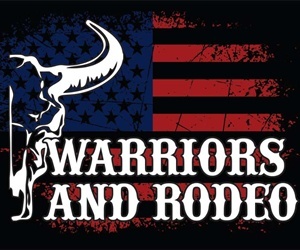 The PBR and Bushwacker’s owner, Julio Moreno, will announce the official statement about his retirement at some point today while the 2014 Built Ford Tough Series stop is in the Oklahoma town. It was just released from the PBR where you can see this legendary bucking bull in person on his 11 stop farewell tour. Editors note: Thank you to the PBR for supplying this information for the fans. Julio Moreno plans on retiring Bushwacker at his ranch in Oakdale California and he said to USA Today Sports,” He’ll have a pasture, maybe 15 acres, irrigated, nice clover, a little barn to come under, and he’ll probably have 20-21 girlfriends with him at all times. He’ll enjoy that.” You can see the entire USA Today article here and learn just a little bit more about this great athlete. It will not be the same without this legendary name inside the arena and having record breaking world champ fights with his counter part Asteroid. 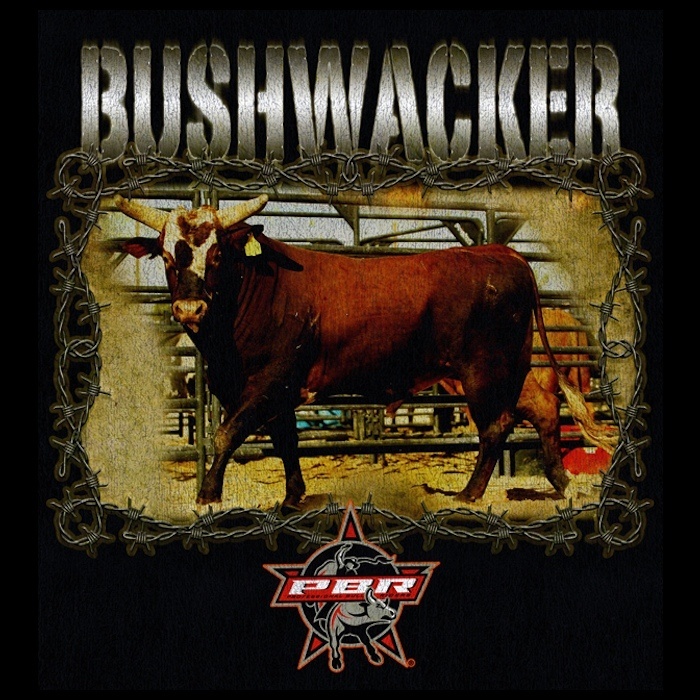 There will be many great bulls that come in the future but I have a feeling it will be a long time before any animal athlete will come close to having the status that Bushwacker has within the PBR. I know that Bushwacker will be missed not only by fans but all those involved within the Professional Bull Riders organization. I can guarantee you that we will be seeing some of his offspring in the future and they will carry on the legacy of the great bucking bull Bushwacker. He has had a wonderful career and will have a great life of retirement as a member of the Julio Moreno family.